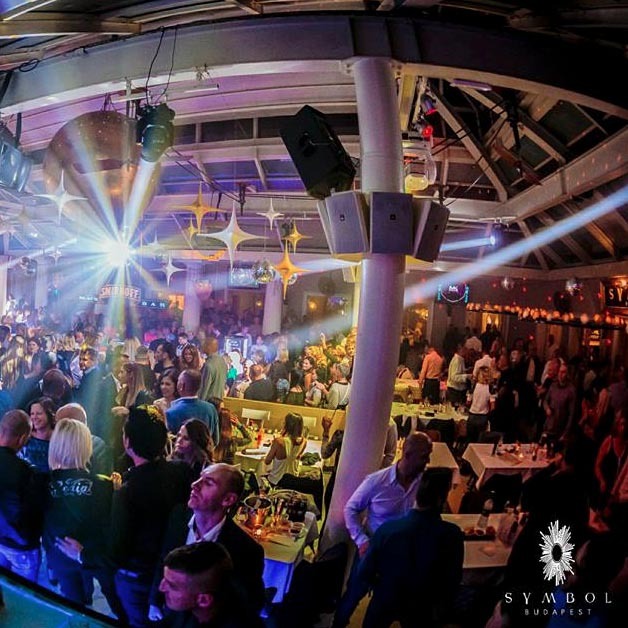 This year again, one of Budapest’s most prestigious clubs is holding an amazing, exclusive and all way around quality New Years Eve Party. 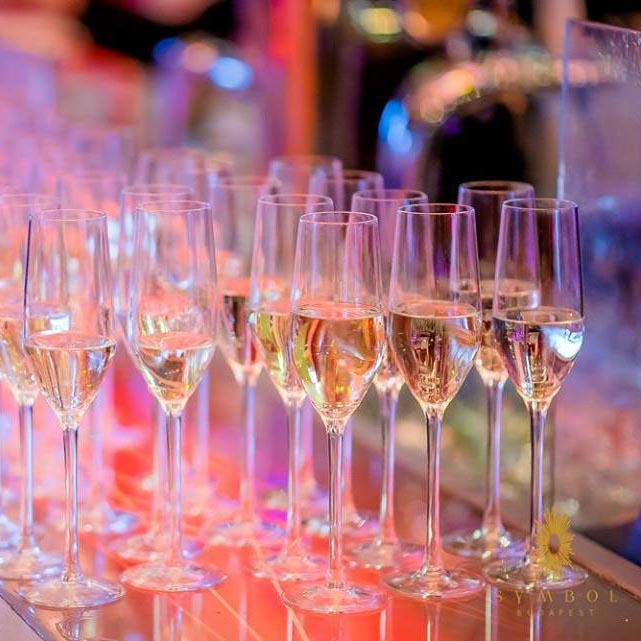 It’s time for you and your friends to celebrate the new year with an unbelievable night. On two stages, two different styles of music will be played. 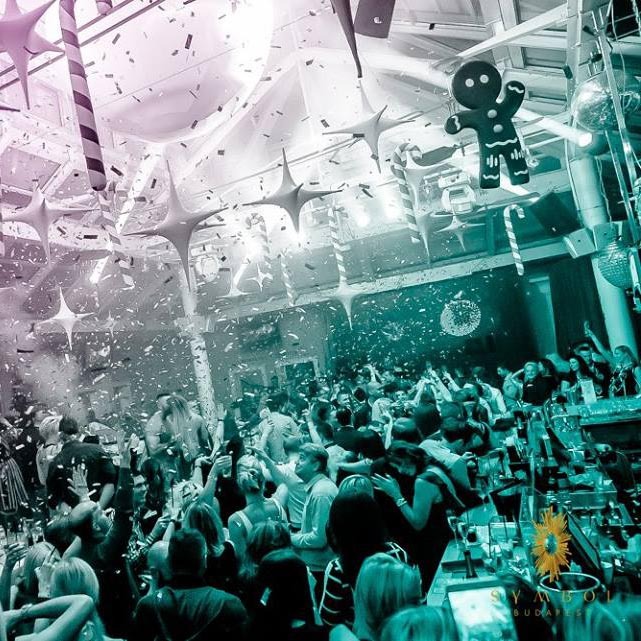 The White Angel team will lead the Live Music Club where the well known Dj Antonio and Goldhand will spin the greatest deep-house and house records all night long. By all means, the special decorations and dancers cannot be left out from the original White Angel parties. 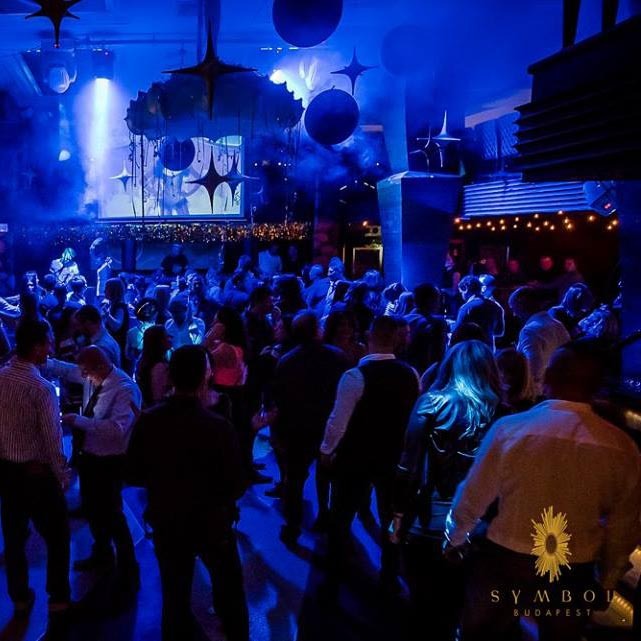 The second location, Symbol’s ground floor, the Symbol Garden Club will be preferred by the more laid back people, where the Press Play Video Disco will put on a special New Years Eve session. Toto Jr and Dj Gomes will bring you the greatest hits of today where we will also project the video clips above them. 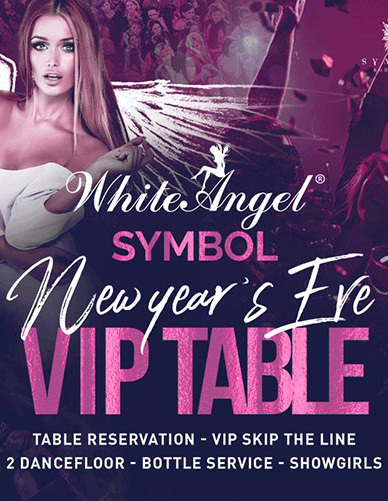 The VIP tables are still available in limited number which can be found at the White Angel – Live Music Club’s exclusive spot. 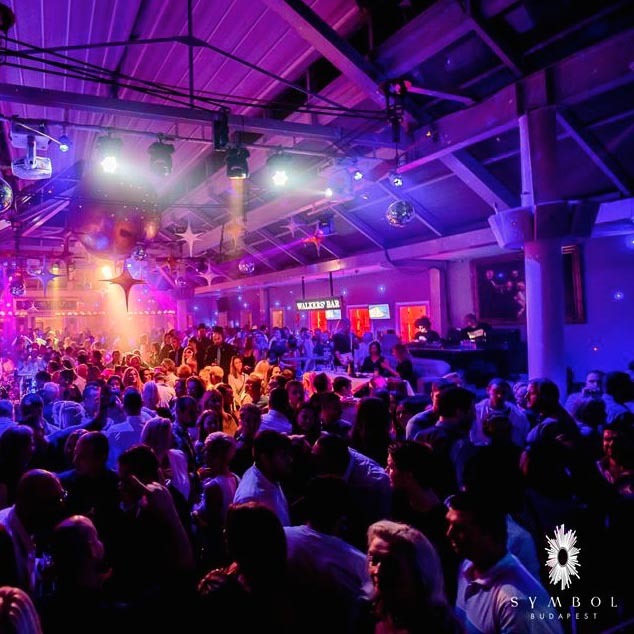 Table bookings include the VIP tickets which allows you to enter both of the isolated VIP areas. The price of the table includes a bottle/bottles of a premium alcohol, of your choice, which will be waiting for you. We will also include 8-16 soft drinks, mineral waters, redbulls, and some snacks. Address: 1036 Budapest, Bécsi út 56. 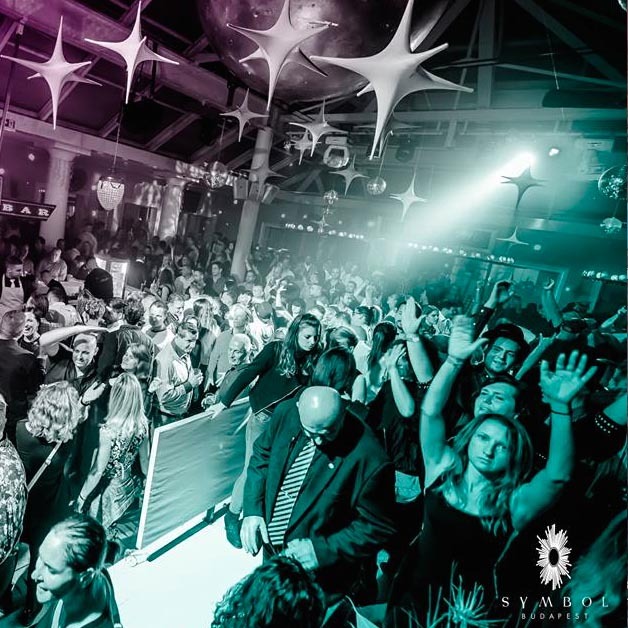 Take part in this year’s greatest party where you can celebrate in two clubs in a VIP surrounding to start the new year in the most amazing way possible.